According to the Russian Defense Ministry, Russian airstrikes killed around 40 Daesh jihadists in the Syrian province of Aleppo. 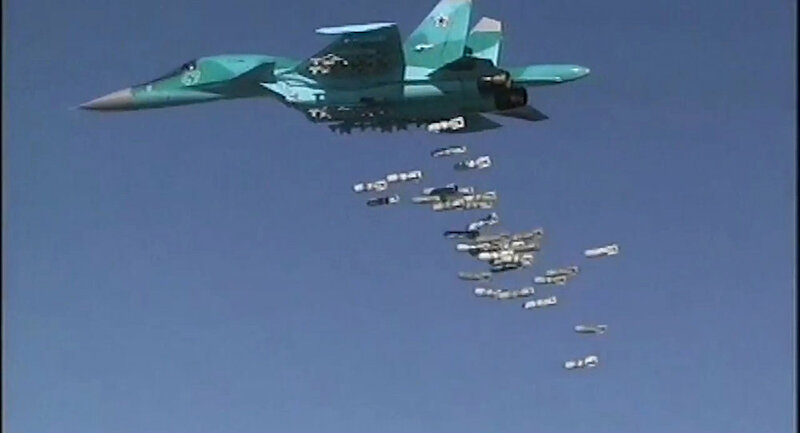 MOSCOW (Sputnik) – Russian airstrikes killed around 40 Daesh jihadist group in the Syrian province of Aleppo, the Russian Defense Ministry said Wednesday. 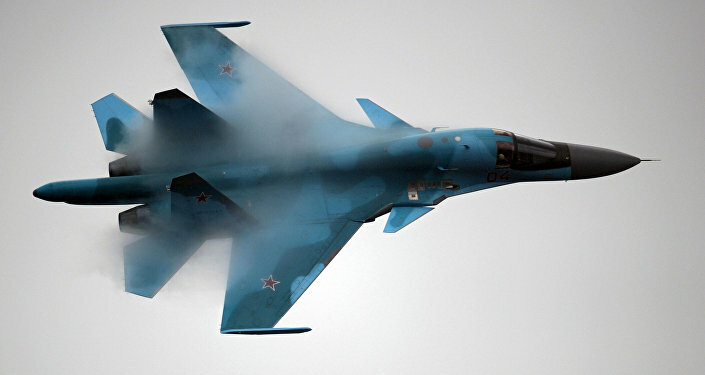 "On August 30, 2016, a mass gathering of Daesh fighters numbering up to 40 have been killed as a result of the Russian Su-34 bomber’s strike in the Maaratat-Umm Khaush area of Aleppo province," the ministry said. "Among the killed terrorists confirmed through multiple intelligence channels was Abu Mohammed al-Adnani, better known as ‘official media spokesman’ of the Islamic State international terrorist group," the ministry said in a statement.